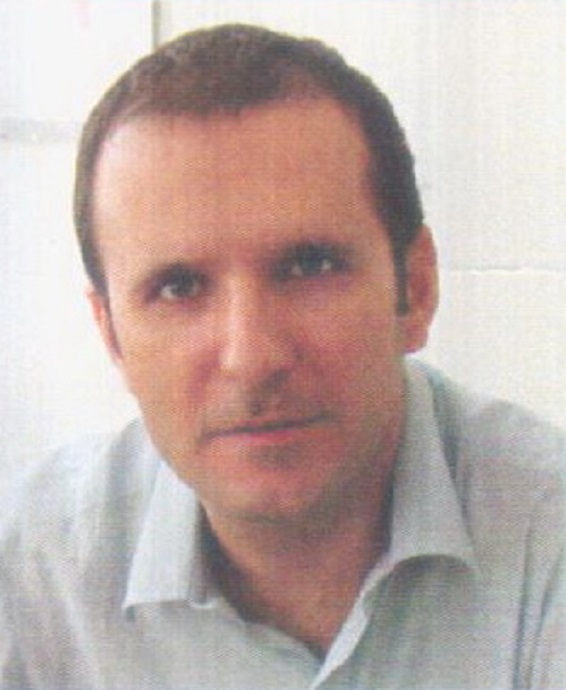 Dr George K. Paraskevas works as Associate Professor of Anatomy at Department of Anatomy, Faculty of Medicine, Aristotle University of Thessaloniki (AUTh), Greece. He gained full qualification as specialist in orthopaedic surgery. His research and scientific fields of interest include congenital anomalies of bones and muscles, trauma and surgery, entrapment syndromes of nerves and neuropathies, variational anatomy of vascular system, history of Anatomy, anatomical nomenclature, anthropometric studies and surgical anatomy and embryology of gastrointestinal tract.